Combines feeding and play in an interactive way, providing hours of entertainment. 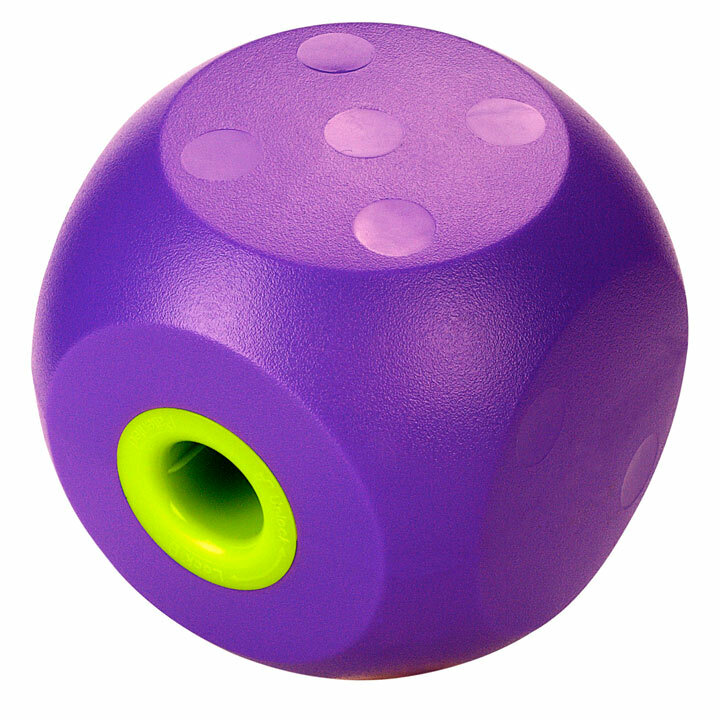 Stimulates your dog both mentally and physically. Fill with dry food. Easy clean. 14 x 14 x 14cm.